Project Due Diligence is a coordinated effort by a team of engineers around the world to engage the profession in performing its due diligence regarding the official reports on the three catastrophic building failures that occurred on September 11, 2001. As engineers, we have a legal responsibility to guard the public’s safety. Given the magnitude of the building failures at the World Trade Center, which resulted in greater loss of life than any other building failure in history, it is our duty to understand the official reports and to call for further investigation if those reports are not satisfactory. To facilitate this process of due diligence, we are giving our presentation to groups all over the world. 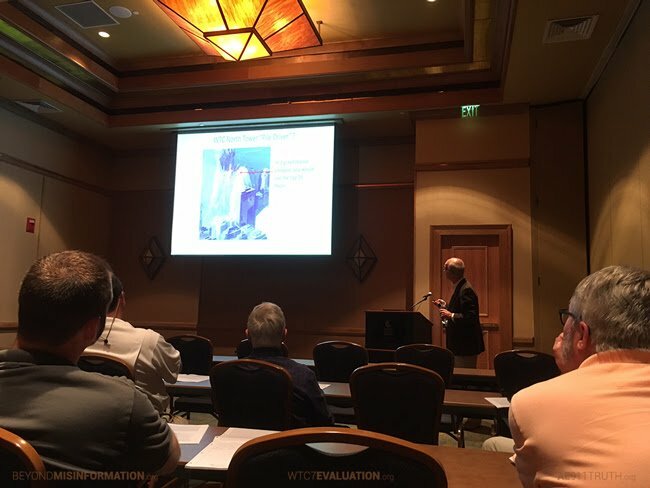 At the conclusion of each presentation, we invite engineers to sign our petition and to join the effort to present this information to the entire engineering profession. To view the presentation full screen, click the screen icon at the bottom right of the video player. Click on the titles below to download each item. Download the presentation PowerPoint, which includes references for all of the cited information. 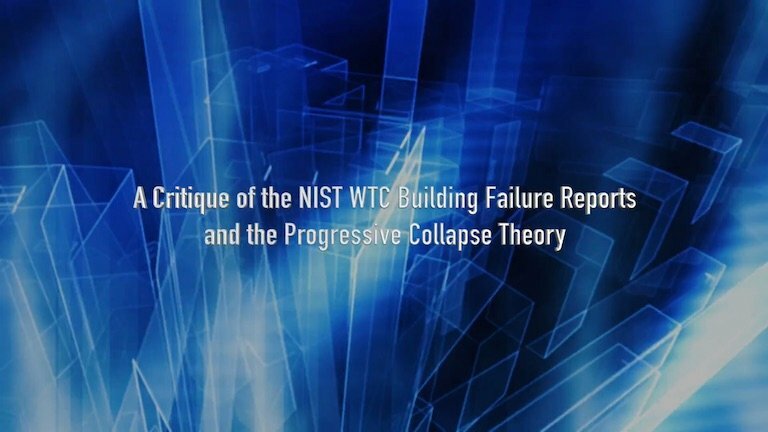 Download a concise timeline of events related to official and independent efforts to investigate the WTC failures. Add your name to our growing list of more than 3,000 architects and engineers. Please use the form below to request a presentation, leave comments and questions, or volunteer to give presentations (if you're an engineer). As an organization dedicated to educating engineers and building support for a new World Trade Center investigation, collaboration and responsiveness are central to our work. We will do our best to respond to your inquiry within 48 hours.